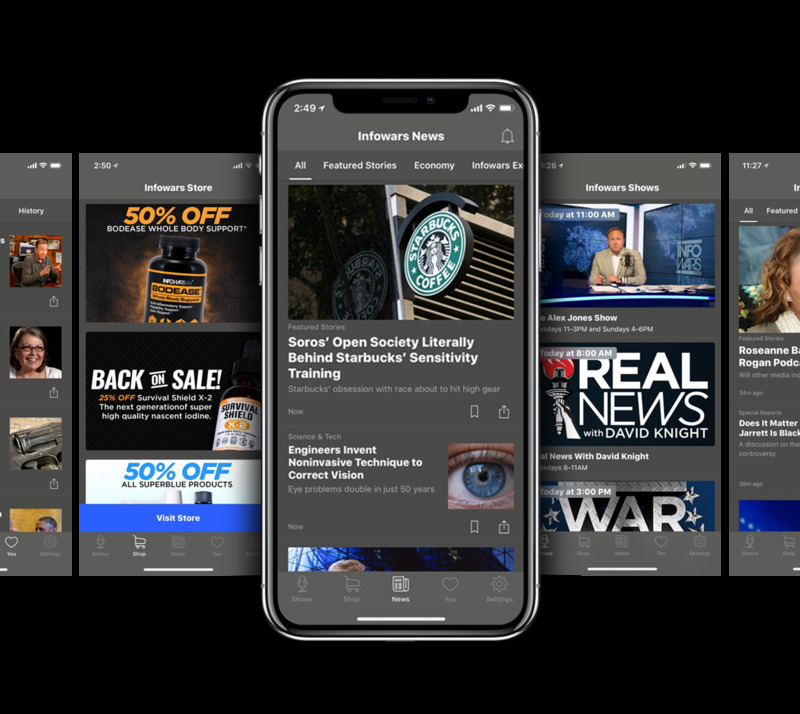 With the free Infowars app, you can experience your favorite hosts, live streams and articles like never before. 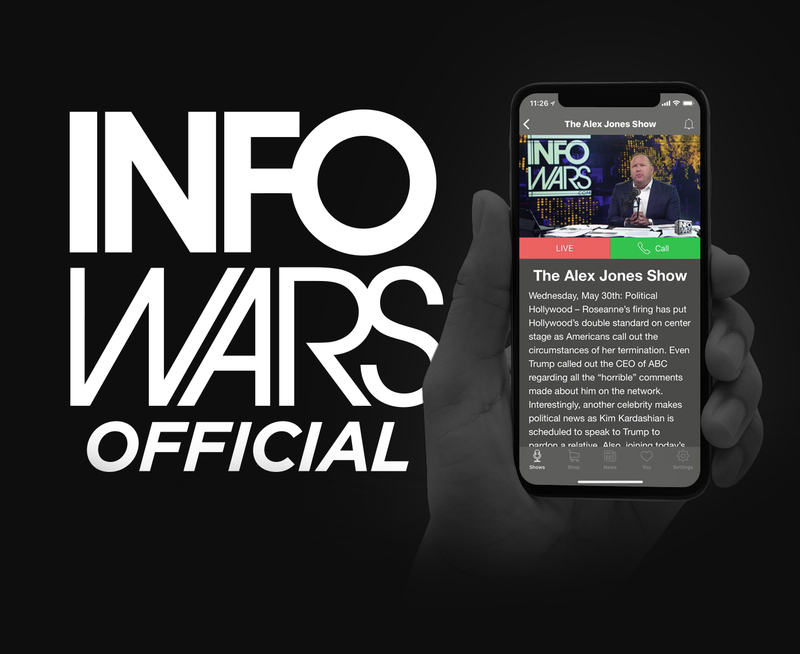 Watch live the Alex Jones Show, War Room, Real News with David Knight and more anywhere, anytime. Read articles as they’re published on the site in a portable feed. Notifications any time a featured story is published. Favorite and save articles to read later when you have time. Go back through your article history to re-read favorites or pick back up where you left off. Listen in the background to have the show on during any activity.